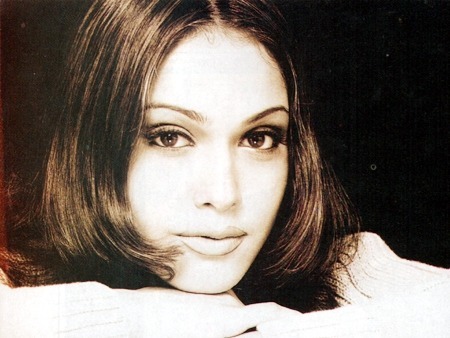 Vantage Point presents you hot photos gallery of Bollywood actress Isha Koppikar. She was born on 19 September 1976. She also done work in Tamil, Telugu, Kannada and Marathi films. She got fame for first time when she competed in the 1995 Miss India contest, winning the Miss Talent Crown. Later, Isha shot to fame in Ram Gopal Varma’s Company, in which she appeared in the hit song “Khallas” and came to be known as the “Khallas Girl” in the industry and media. 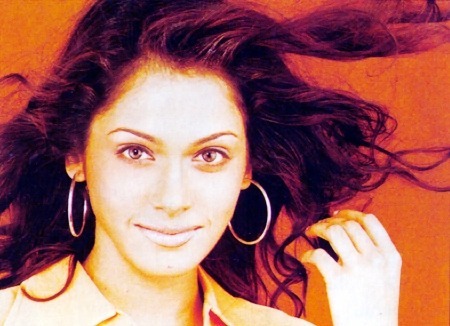 Isha Koppikar is a famous actress in South Indian movies having worked on films as lead heroine. Isha continues to walk the ramp for select Indian designers, but her Bollywood career hasn’t been too sparkling.